International jobs are usually advertised a lot earlier than jobs in the UK. If you are looking for a leadership job then start looking from about October. If it is a teaching role then jobs will start to be advertised usually in November / December for start the following summer. Get your CV written. Most schools will not ask you to fill in an application form, they want to see a full CV so get one ready. I have written a blog about this HERE which you may find useful. It is quite common for teaching couples to jointly apply for positions within the same school. This is very different from the UK but don’t let that put you off, it is very common internationally. Contracts are usually offered for 2 or 3 years. It is unusual that teachers leave before the end of a contract, so expect to work for the duration of the contract you sign. The academic year will often start a lot earlier than in the UK. Pleased be ready to lose out on a significant part of your summer holiday if you are moving overseas. Our new teachers this year started with us on 1st August. The first term will feel extremely long, but it is likely that you will get 3 weeks for Christmas, so there is always a silver lining! Interviews will often take place on Skype, so get your account set up, make sure you don’t have a silly username and check your webcam and sound work well. It is important to remember that teaching anywhere, when done properly, is a really demanding job. Satisfying beyond belief too, but it does require commitment and dedication wherever you teach. There may not be OFSTED to worry about, although some international schools still invite them in, and you may live in a beautiful new country with much to explore, but pleased remember you are there to teach. That has to be your main driver. My blog about an OFSTED free life can be found HERE if interested! So, where to look for jobs? 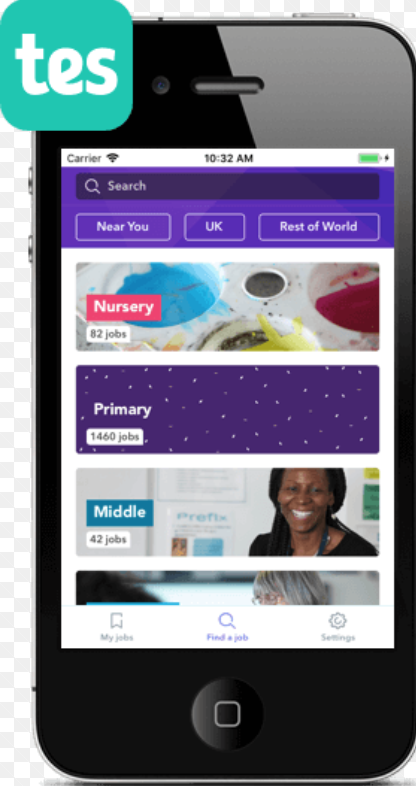 Well a lot of schools will advertise their vacancies on their school websites, but if you are not looking at specific schools then there are many other avenues. I would suggest any of the three below, as all are reputable and provide good advice and support to those new to international teaching. Search Associates and CIS also run recruitment fairs where you get the opportunity to meet leaders from the schools for face to face interviews. This is the largest Search fair, attended by approximately 650 candidates and 170 schools, of which 75% offer one or more IB programme, and 30% characterise themselves as British International. 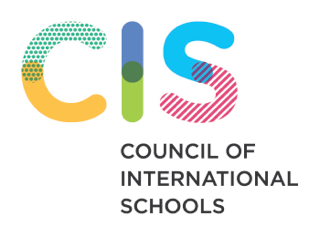 CIS have international vacancies posted year round on their website (link above) and hold various recruitment events across the world. This recruitment fair is different to some offered, as schools attending are CIS member schools, and therefore usually accredited schools. Registration information will be available on the CIS website in late 2018. TES is available online via the above website or you can download their App to your mobile device. This is a really easy and useful App so I do recommend it. Put in your own search filters and the app will notify you of any jobs that come up that fit your criteria. The app can be downloaded from the APP Store HERE. 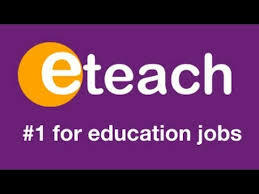 I personally think that eteach actually has better options for UK jobs, but it does have international roles too so worth a look. 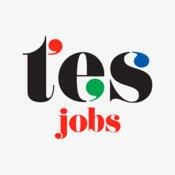 There are many other teacher recruitment companies out there too so do take a look. Good luck, and even though you are probably not looking to start before next summer, do get started now. It can be a lengthy process.